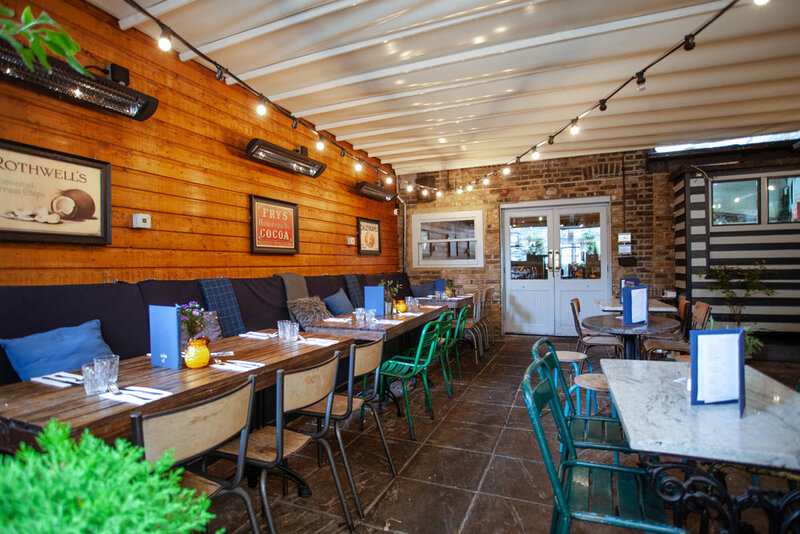 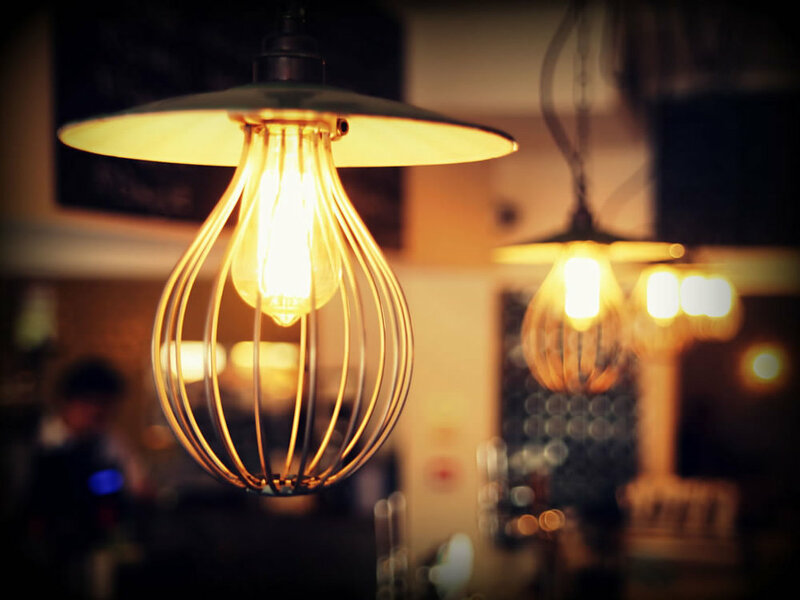 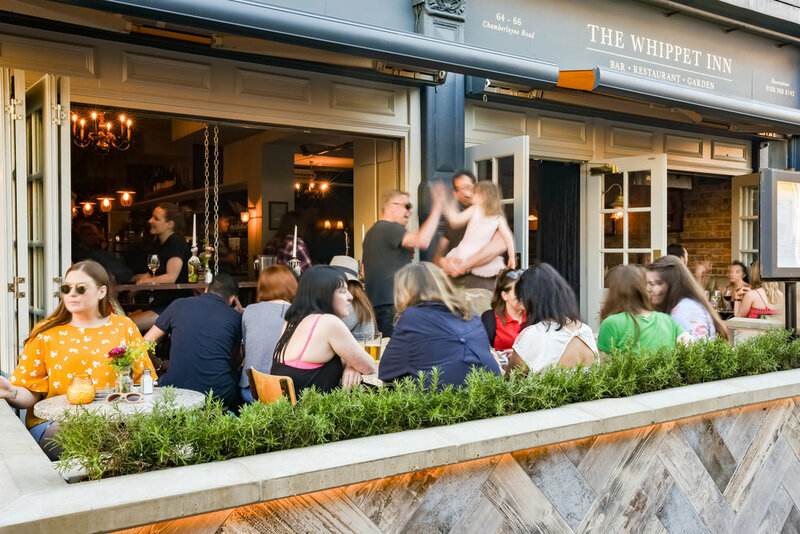 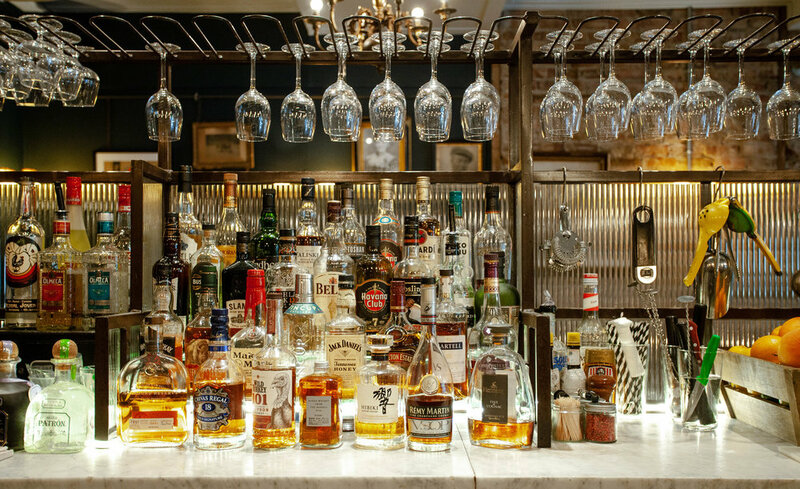 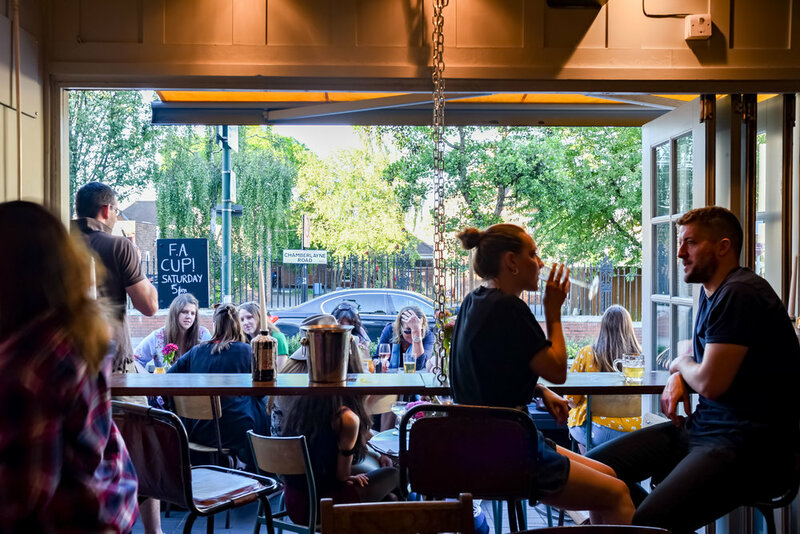 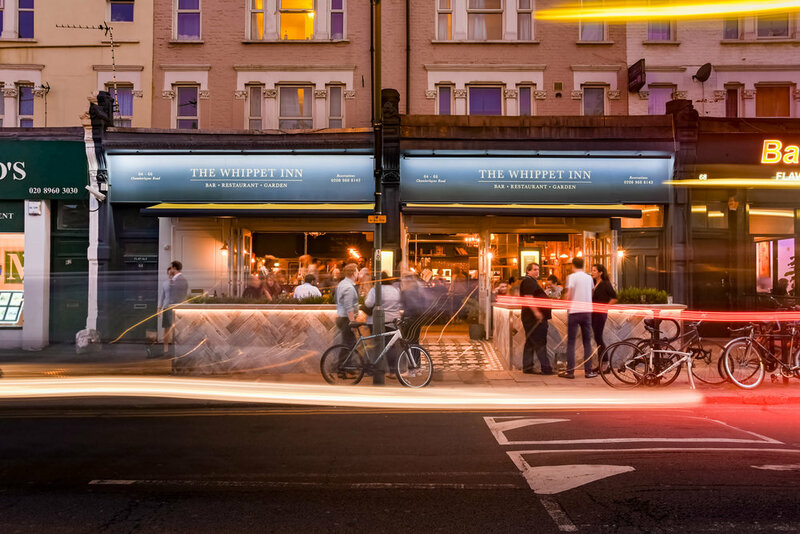 The Whippet is an independent local pub in the heart of Kensal Rise, dedicated to producing fantastic food, delivering great service and creating an atmosphere that reflects our vibrant neighbouring communities of Kensal Rise, Queens Park and Willesden. 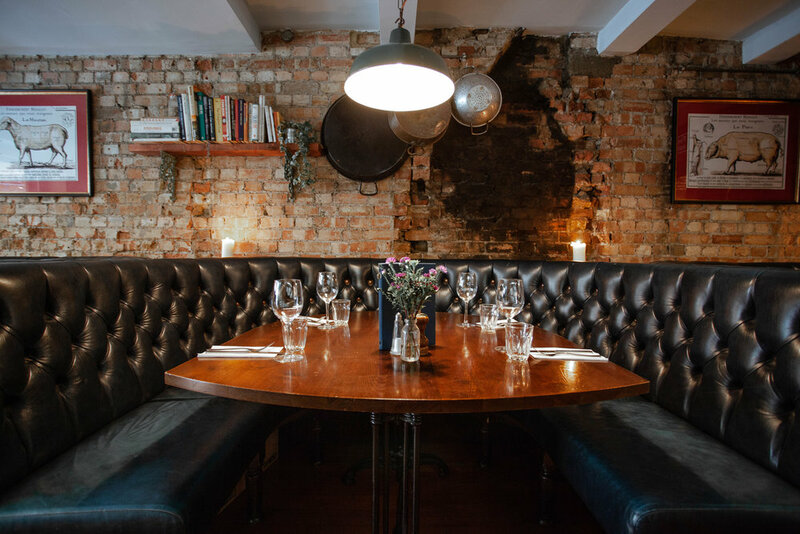 With the best producers and suppliers on our side, we offer modern seasonal food, complimented by an excellent range of local and continental craft beer and a wine list to match. 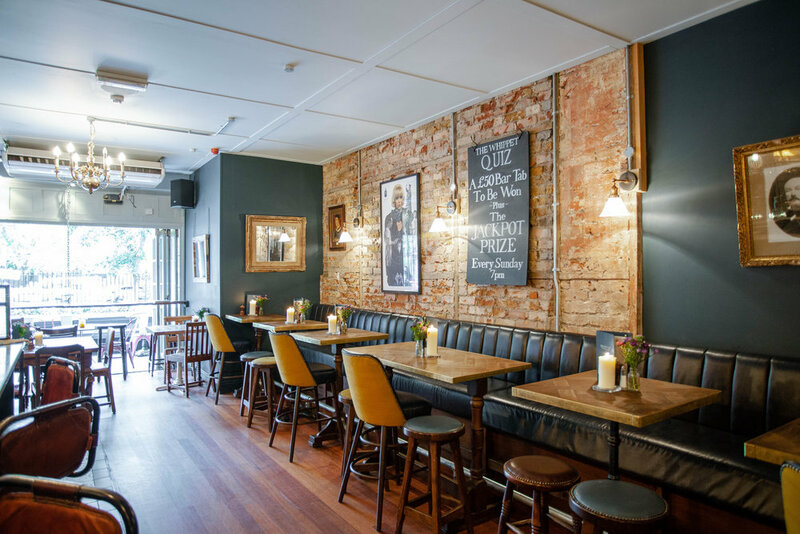 Every Sunday we serve the best roasts in NW10, followed by our weekly pub quiz. 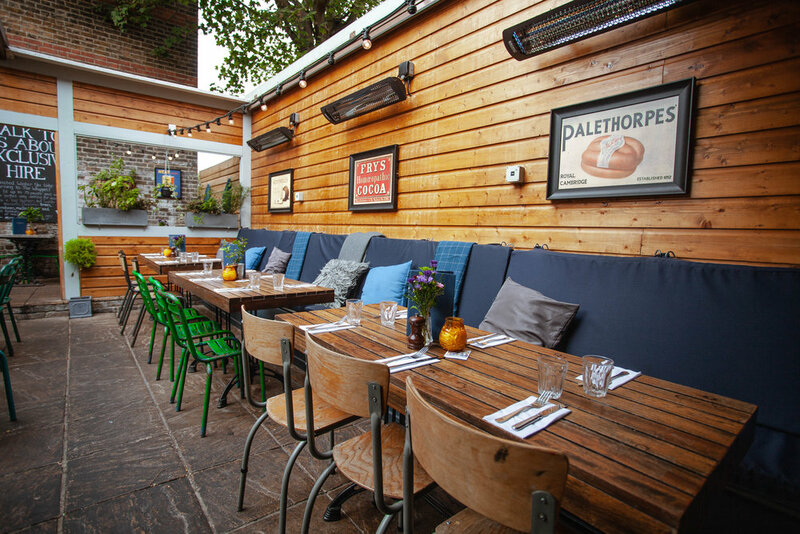 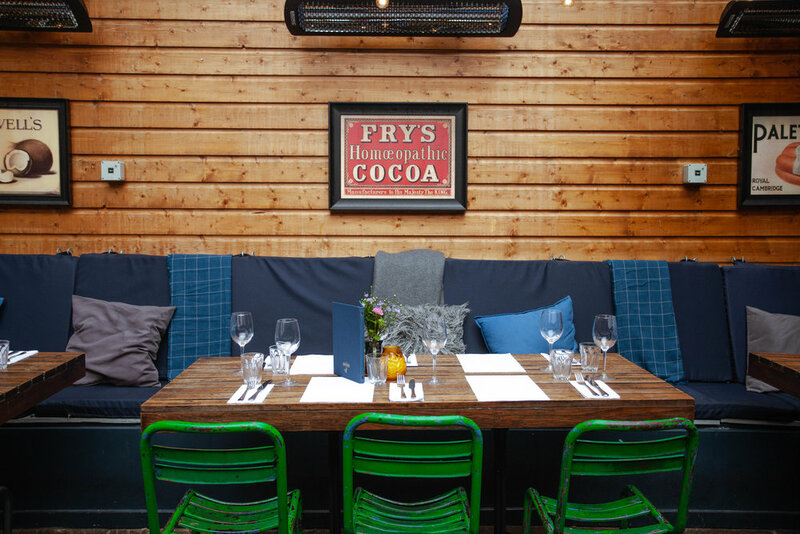 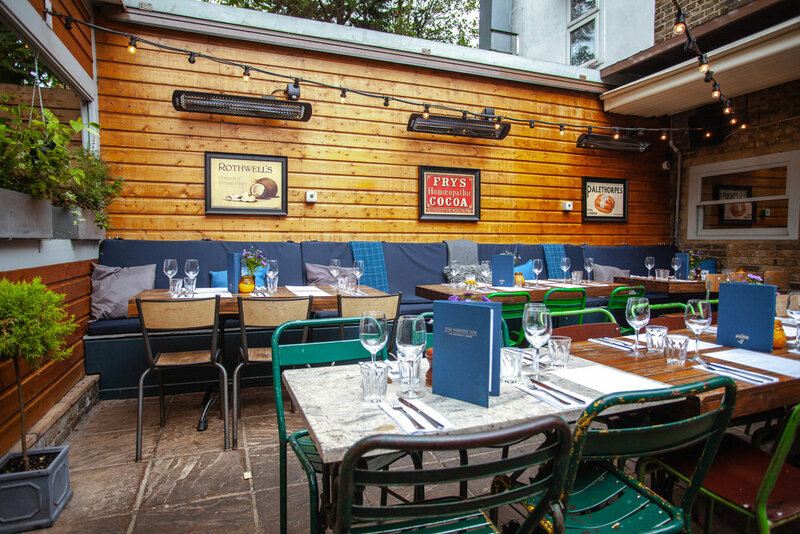 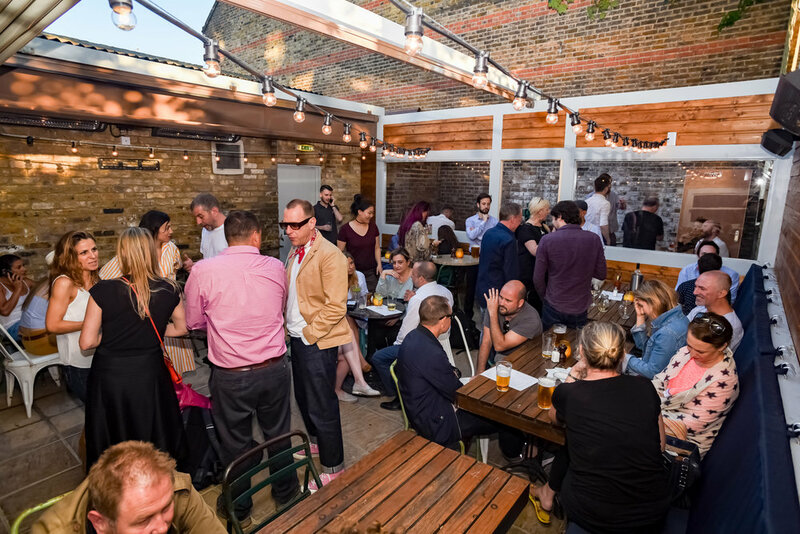 Our heated, all-weather garden space is a mecca for alfresco drinking, dining and private hire, and our pub is the perfect place to meet friends and family for a drink, a bite, or both. 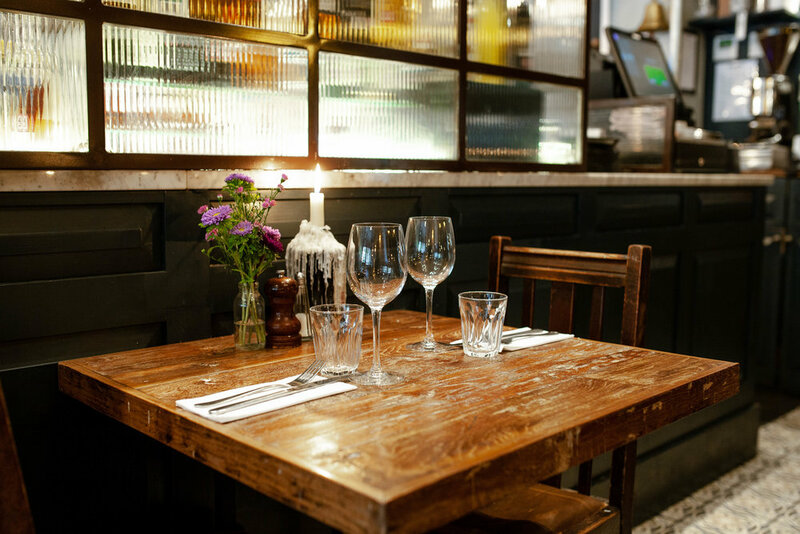 Join us seven days a week for lunch or dinner, grab a coffee or just roll in for a few pints. 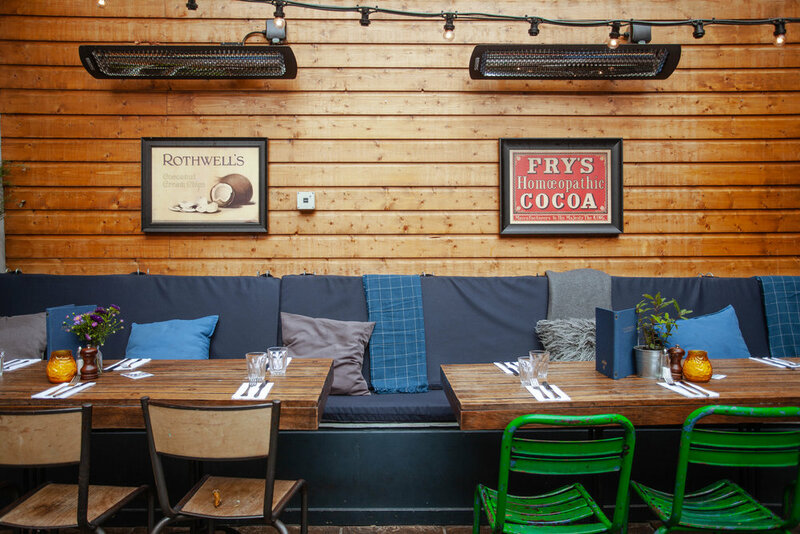 We’re a family-friendly pub and able to cater for all ages and dietary requirements. 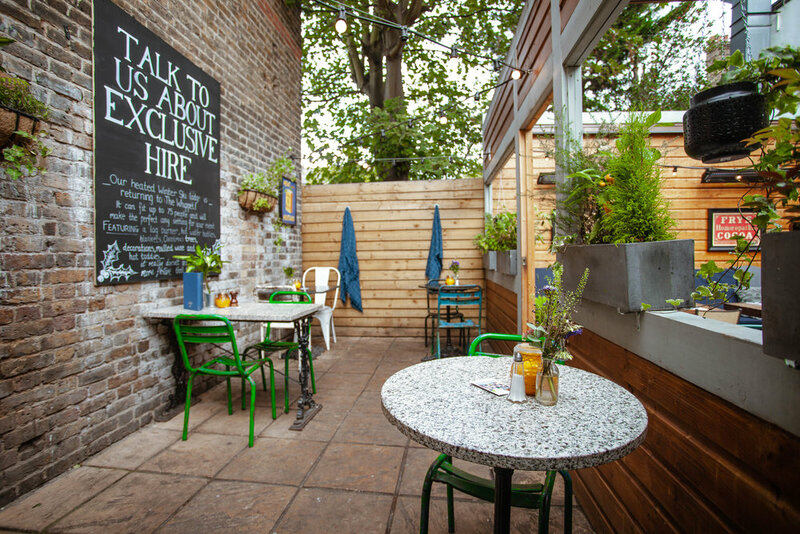 We also welcome dogs and will happily provide water for your pooch. 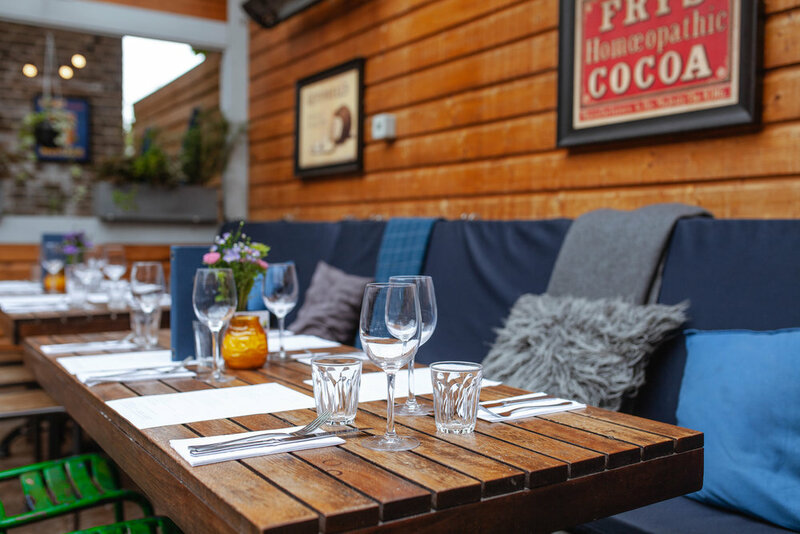 You can now enjoy our delicious food and drink from the comfort of your own home! 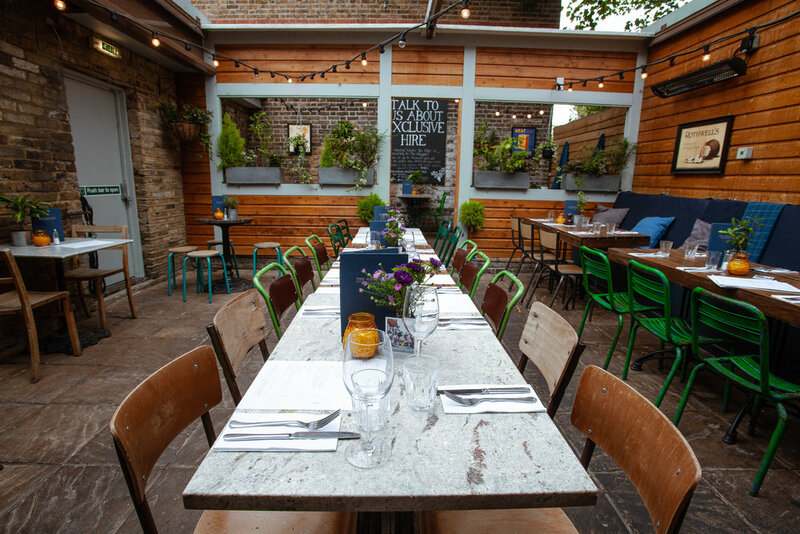 We have a range of versatile spaces for events big and small. 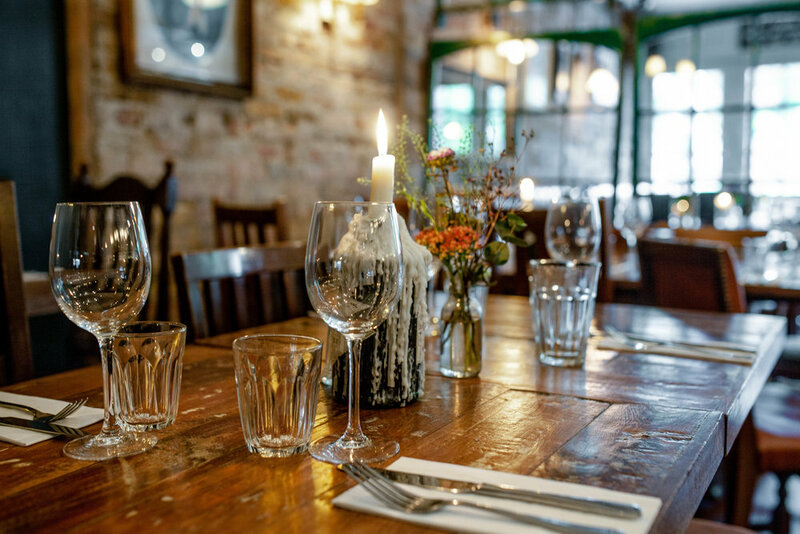 we'd love to help you plan and deliver a special day. 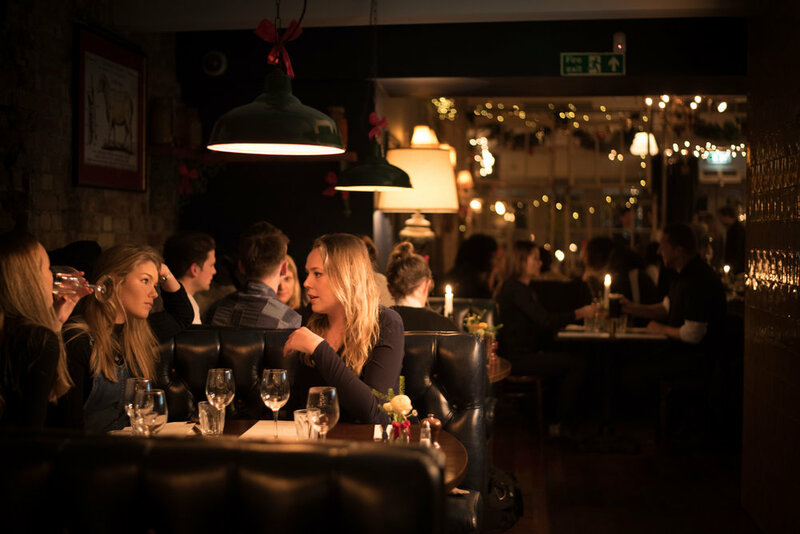 Want to become our friend? 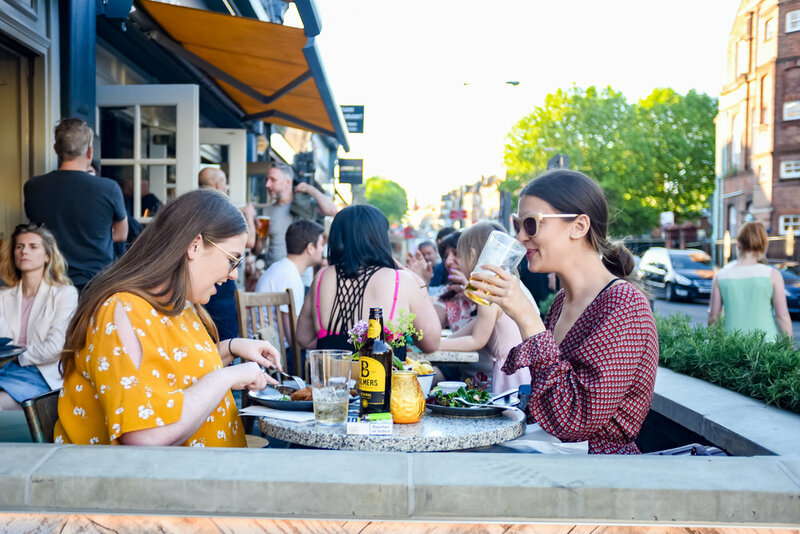 Sign up for your free keyring, collect next time you visit and receive regular EXCLUSIVE OFFERS on food, drink, events and more.